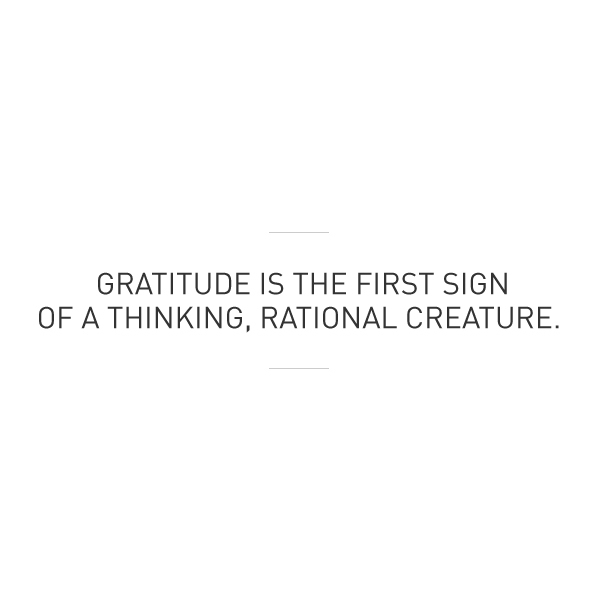 I've been thinking about gratitude a lot lately (for obvious reasons) and what a huge role it plays in happiness. I was taking a class last week at Yoga Vida with Heather, one of my favorite teachers, and she mentioned that it can be said that "gratitude is rooted in our incompleteness." It comes rushing in when we soften into the reality that we cannot be everything and do everything on our own. We need friends. We need family. We need co-workers. We need people to love us. But it can be super scary to admit that kind of vulnerability, so most of us (especially us Type A New Yorkers) just go around trying to do everything on our own. 1. The object of gratitude is other-directed—persons, as well as to impersonal (nature) or nonhuman sources (e.g., God, animals, the cosmos; Solomon, 1977; Teigen, 1997). 2. Although a variety of life experiences can elicit feelings of gratitude, prototypically gratitude stems from the perception of a positive personal outcome, not necessarily deserved or earned, that is due to the actions of another person.” (Bertocci & Millard, 1963, p. 389). 3. “...an estimate of gain coupled with the judgment that someone else is responsible for that gain." 4. As an emotion, gratitude is an attribution-dependent state (Weiner, 1985) that results from a two-step cognitive process: (a) recognizing that one has obtained a positive outcome, and (b) recognizing that there is an external source for this positive outcome.